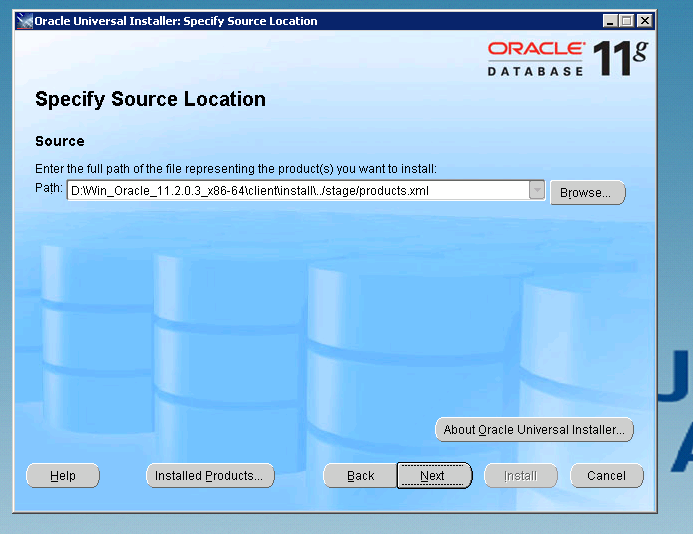 if you have applied the latest Oracle Security Patches released in October 2014 to your enterprise database. You need to roll back the patch OR grant elevated permissions. for myself, i have granted each geodatabase user the “select” permission to the view “v_$parameter” and it fixed the problem. 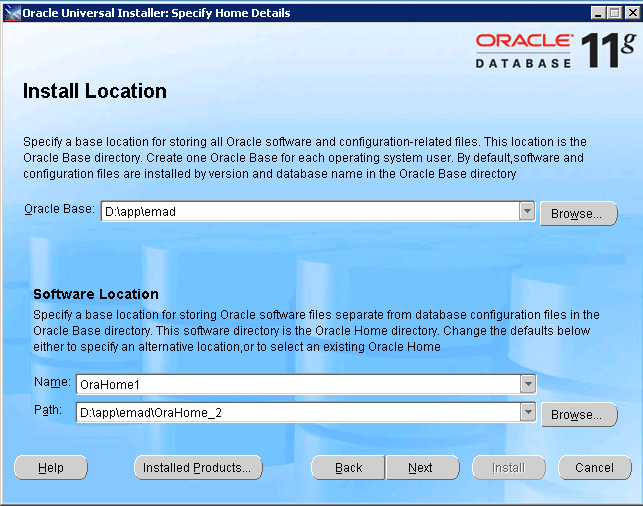 Of course, this is a workaround but not advisable implementation from security perspective since the normal oracle/geodaabase account should not have permission on this view. i will update my blog whenever esri provides a permanent fix. 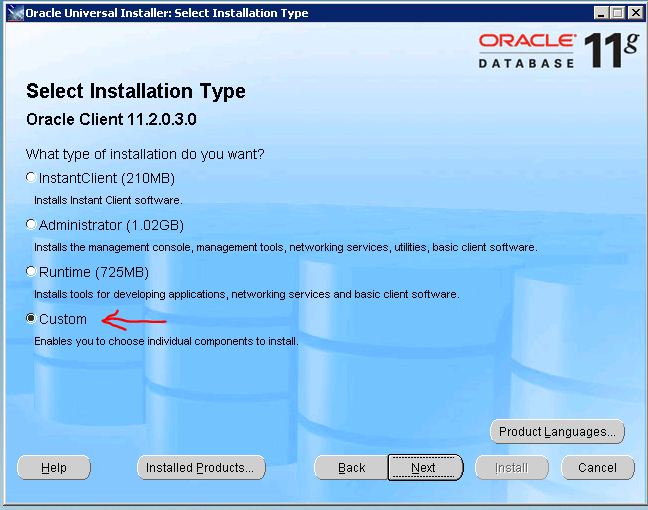 In order to install SQL Loader you need first to install Oracle 11g Client on your machine. 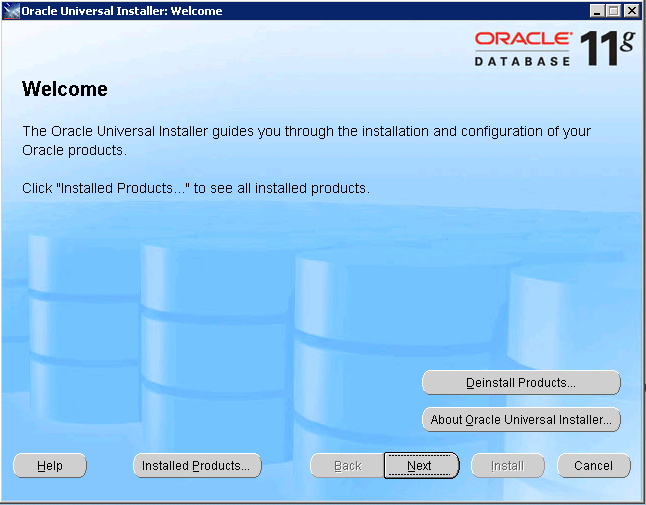 1. after that invoke the OUI (Oracle Universal Installer) , you can see check the OUI in windows under starts—->programs—> Oracle Client. (Make sure to run OUI as “administrator“, by right clicking on the OUI). 2. Then Choose the file path where you want to install the SQL Loader in. 3. choose “custom” instillation type. 5.Press next button to install this component. 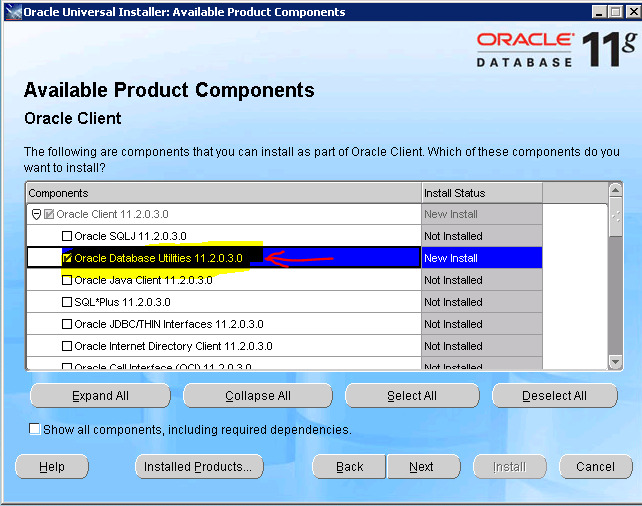 Choose “Oracle Database Utilities” where Oracle SQL Loader is part of it. This error is caused by the LOB segment ran out of database space. first, make sure that your tablespace of schema1 is sufficient enough. Remark: “ATTACH_DOC” is the column in the table that is stored in “LOB” format.